Sydney: A Palestinian student has been killed in a late-night attack in Australia while she was speaking on the phone with her sister, police said. The half-naked body of the 21-year-old Aiia Maasarwe was discovered near a shopping centre in Bundoora early Wednesday. 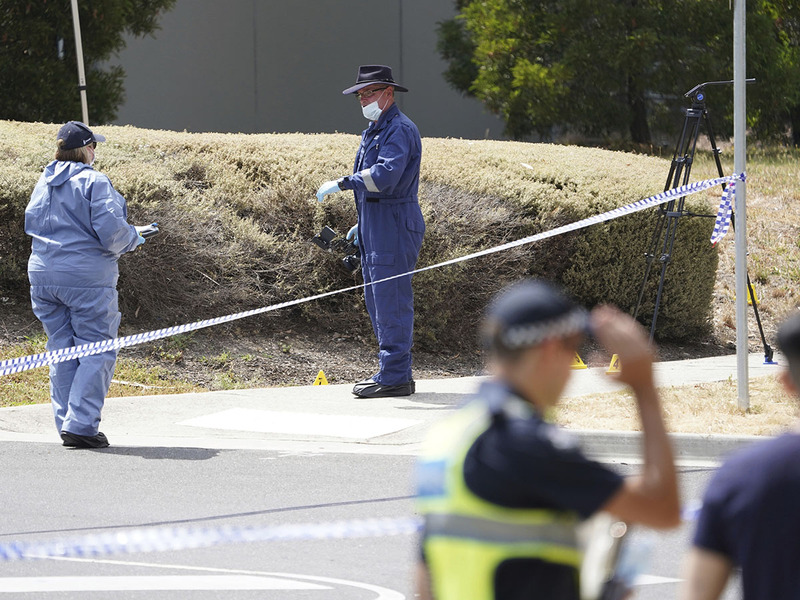 "This was a horrendous, horrific attack inflicted on a completely innocent young woman who was a visitor to our city," Detective Inspector Andrew Stamper told reporters in Melbourne Thursday. Aiia was coming back home from a comedy club to the suburb of Bundoora before she was met by her attacker around midnight. Aiiaa was an exchange student at LaTrobe University, moved to australia from Shanghai University six months ago, where she was learning Chinese. According to Stamper, she was talking on the phone with her sister on Facetime, who is in Occupied Palestine, and raised the alarm after something went awry mid-conversation. Stamper said Maasarwe's sister heard the phone fall to the ground and heard voices. The family alerted police around the same time that Maasarwe's body was found near the tram stop. Her body was found by passers-by at 7:00am about 50 meters from the stop where she exited the tram, half naked. The 21-year-old was so scared of the walk from the tram stop to her student accommodation she would call one of her sisters while walking to feel safer, a family member told The Australian. For three days, the local community and her family agonised as police continued their investigations. Then on Saturday, a breakthrough came. A 20-year-old man was arrested, and was formally charged on Sunday. 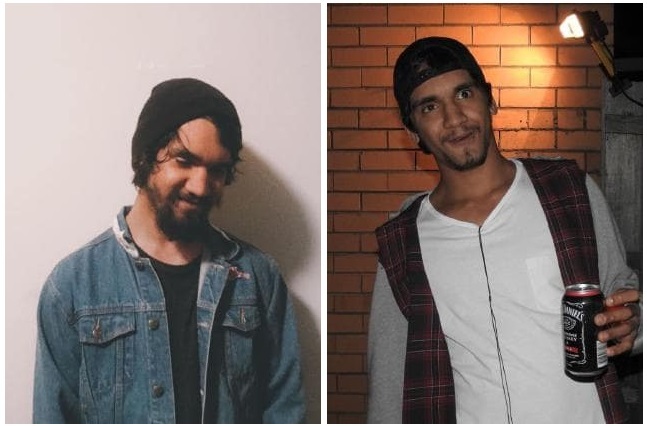 Australian media named the man as Codey Herrmann, a self-described aspiring songwriter and rapper, who has multiple social media accounts featuring posts about drugs and depression according to media. 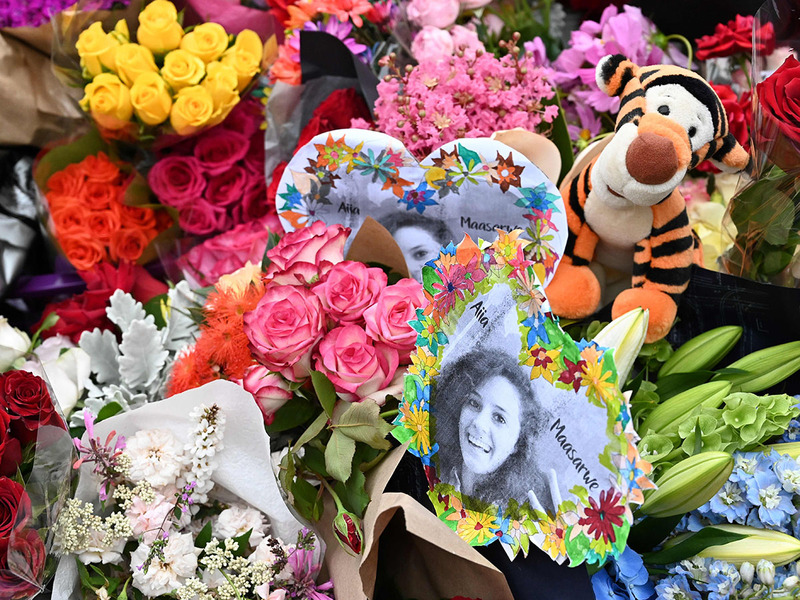 “Homicide Squad detectives have charged a man with murder following the death of Aiia Maasarwe,” Victoria Police Sergeant Anita Brens said in a statement. Hours after she was discovered, Herrmann was on Facebook sharing a snap of himself holding a can of Jack Daniels along with bizarre comments and memes. Ms Maasarwe's heartbroken father Saeed broke down and cried while speaking to reporters at the spot where her body was found. The father arrived in Australia on Thursday from China, where he runs his own business, to identify the body. He described Maasarwe as "happy", "adventurous" and "smart". The father revealed he had originally planned to come later in January to visit his daughter, who was studying at La Trobe University. 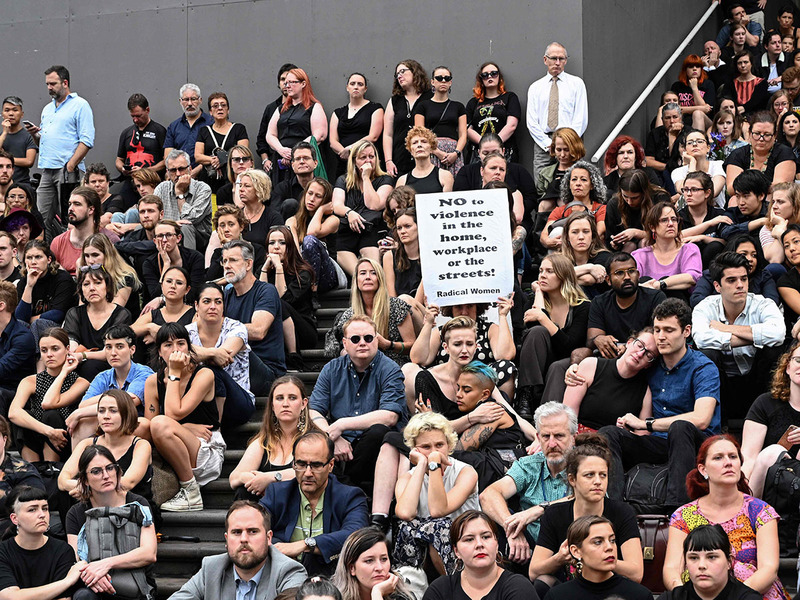 Hundreds of Australians dressed in black gathered in Melbourne on the steps of Victorian State Parliament late Friday for a silent vigil in memory of Aiia. "It's a sad reason that we are here today," one man attending the vigil told Channel Seven TV news. "To sit and stand in anger for what has happened." A woman holding back tears at the event said: "It's just so sad, she seemed like such a lovely girl." 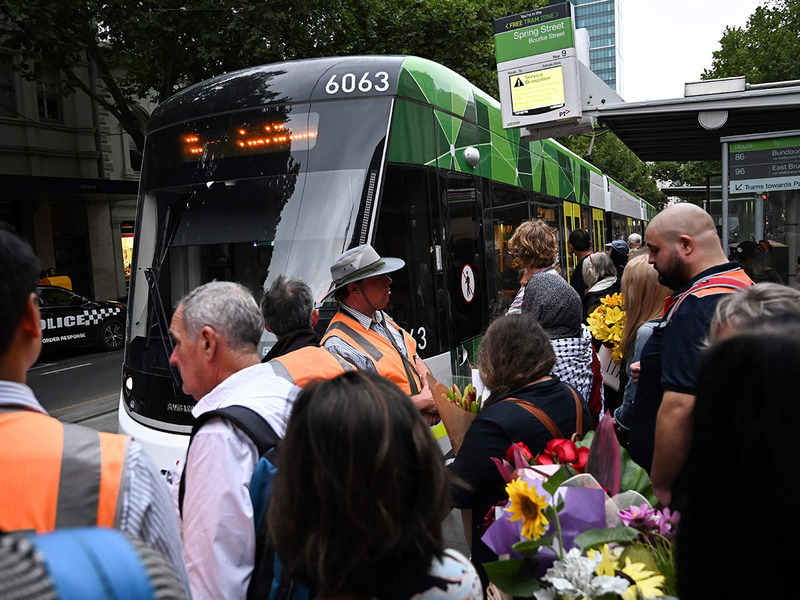 Attendees later filled the 86 tram, which Maasarwe was believed to have ridden on her way home, with red roses that were reportedly her favourite flowers. 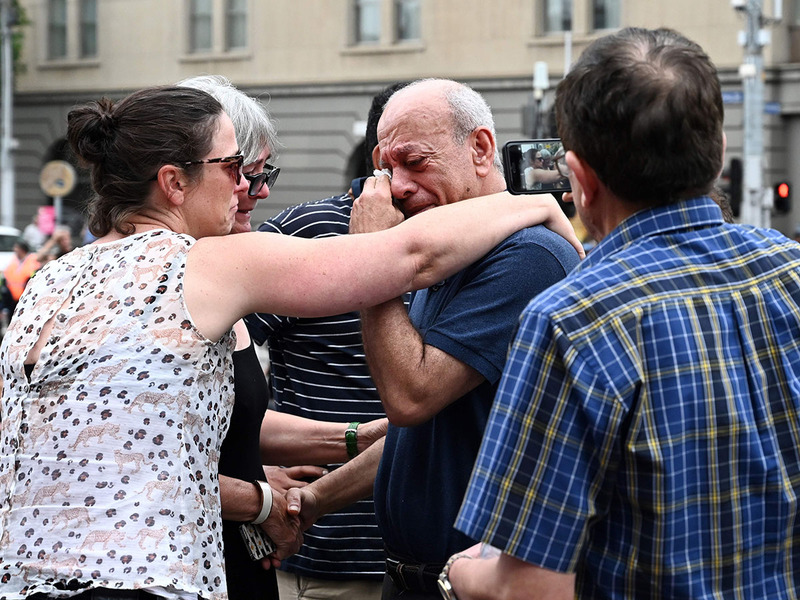 Maasarwe's father, Saeed, visited the crime scene Friday, where dozens of flowers and messages from the public have been left nearby in support. "I feel very very sad from one side, but from another side, when I get this support and this help - from the people, from the community, from the police - it makes the suffering to feel a little better," he told reporters. "This is the last place my daughter... was here," he added, breaking down in tears. "I want to be with her for more time, but someone decided I cannot be." 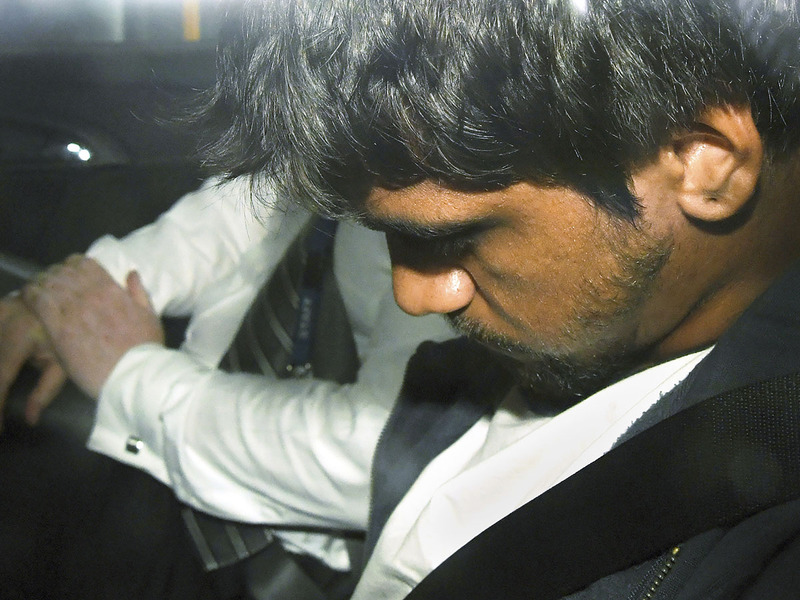 "I was in shock, I couldn't believe it... the day before my wife had said to me, 'We'll have to go to Australia, Australia's very safe, very nice'," the victim's uncle Rame Maasarwe told national broadcaster ABC from the US. On Sunday, thousands of protesters have marched calling for an end to violence against women, days after the murder of Aiia in Melbourne. Demonstrators called for streets to be made safe for women. The weekend rallies — held in Melbourne, Sydney and Canberra — are part of the Women's March campaign, first held in January 2017 in the United States and around the world. During Sunday's march, campaigners held banners with the words "I'm here for Aiia" and "stop violence against women". "I'm marching for the women who can't," protester Samantha Nolan-Smith told the Australian Broadcasting Corporation at the rally in the nation's capital Canberra. "I'm thinking particularly of the death that happened this week and so many other women who have suffered from violence and who are dead."